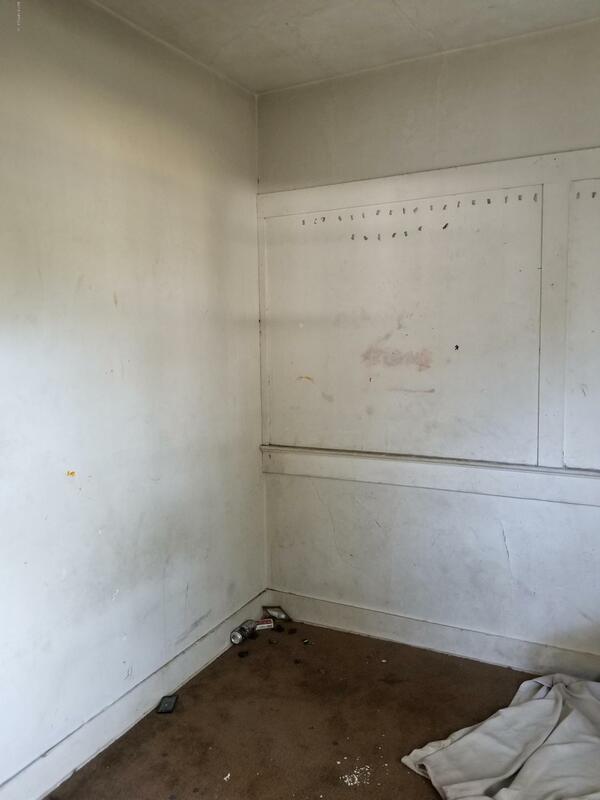 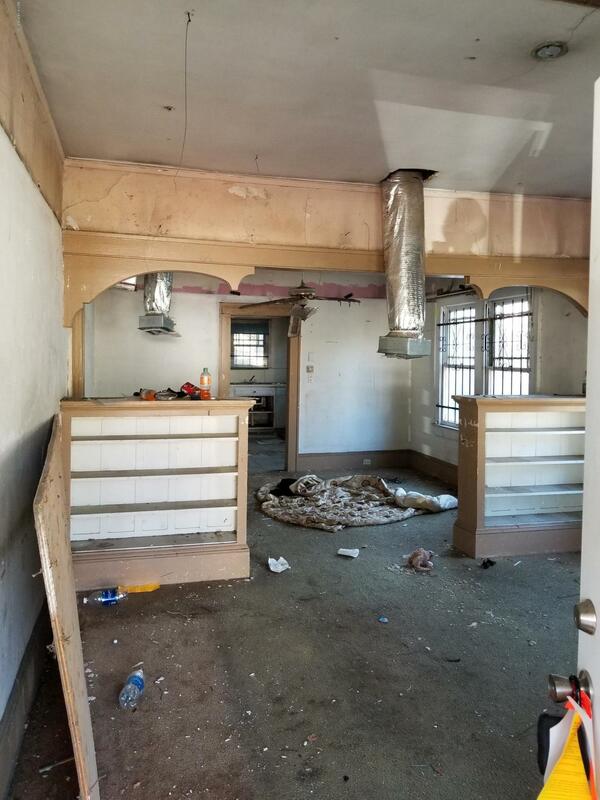 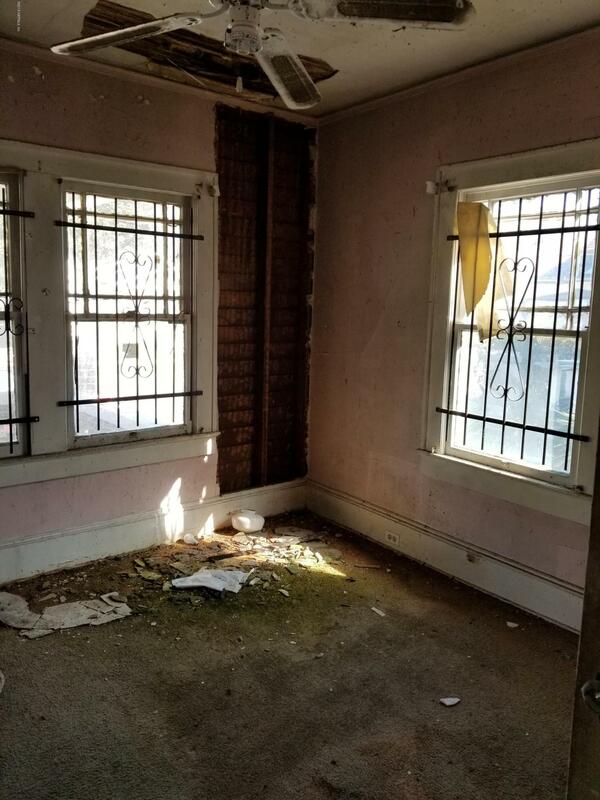 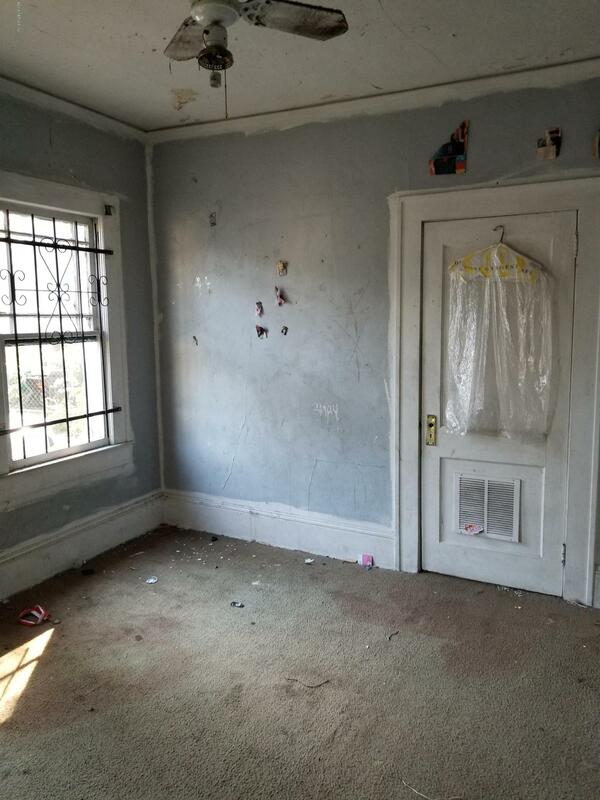 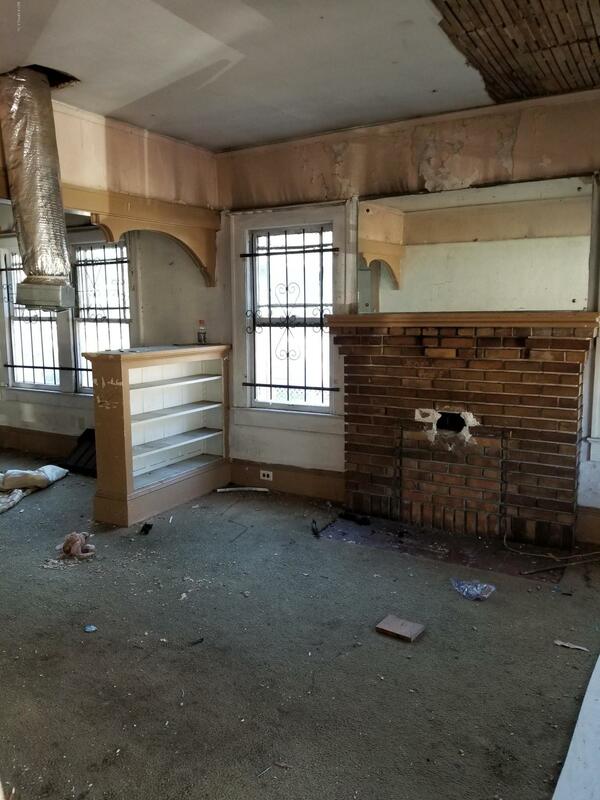 This property could be used as a Investment Property or starter home. 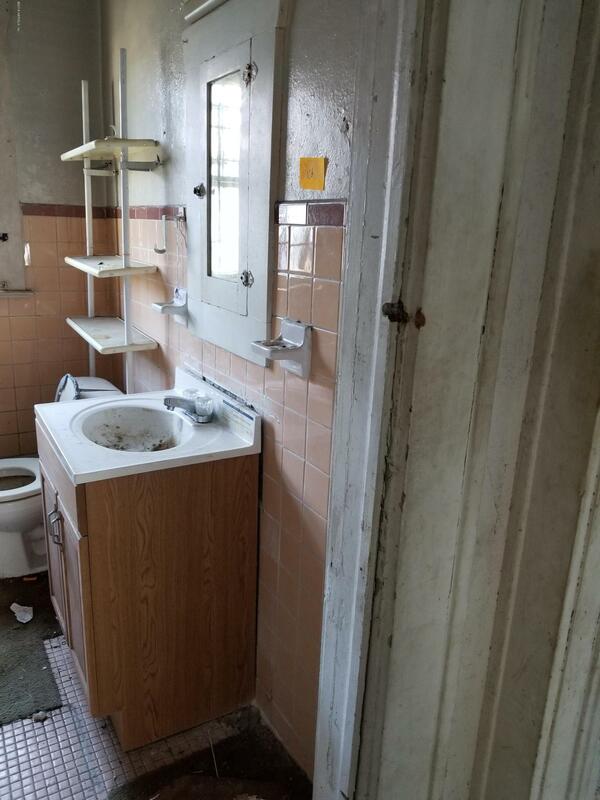 Convenient to downtown and I-95. 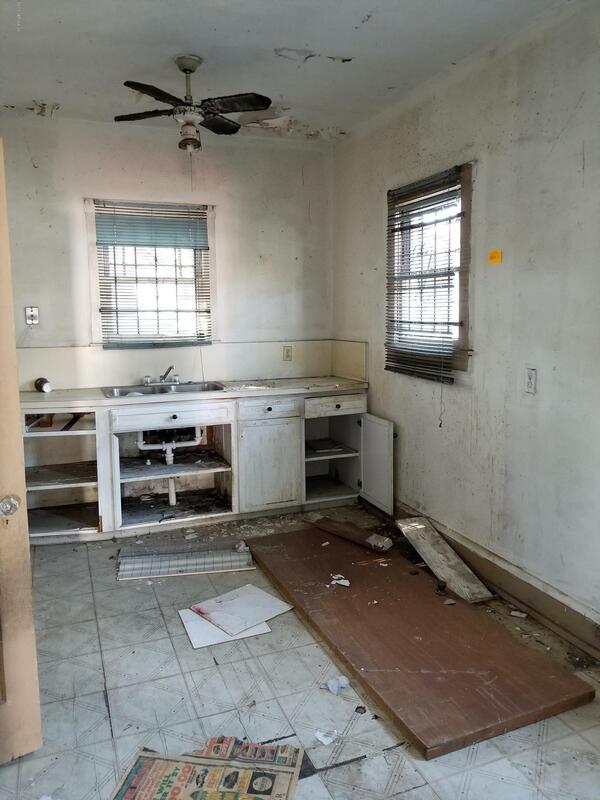 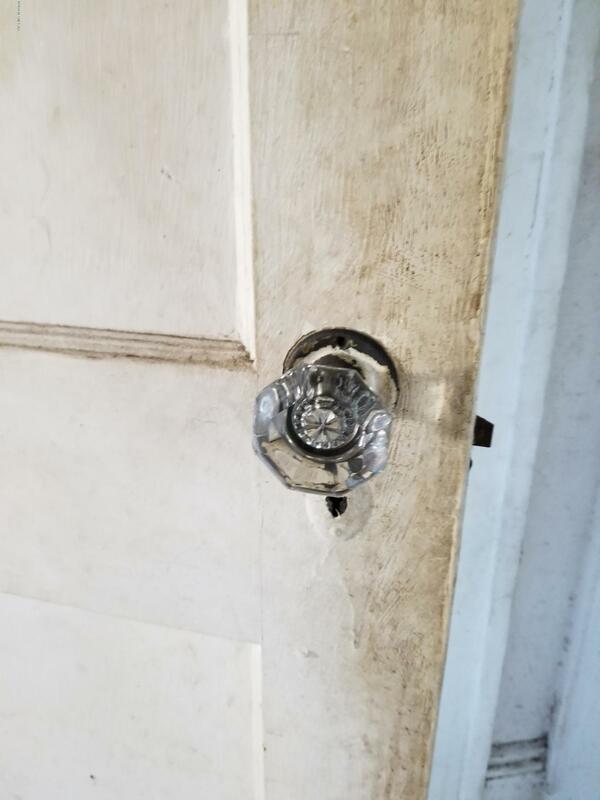 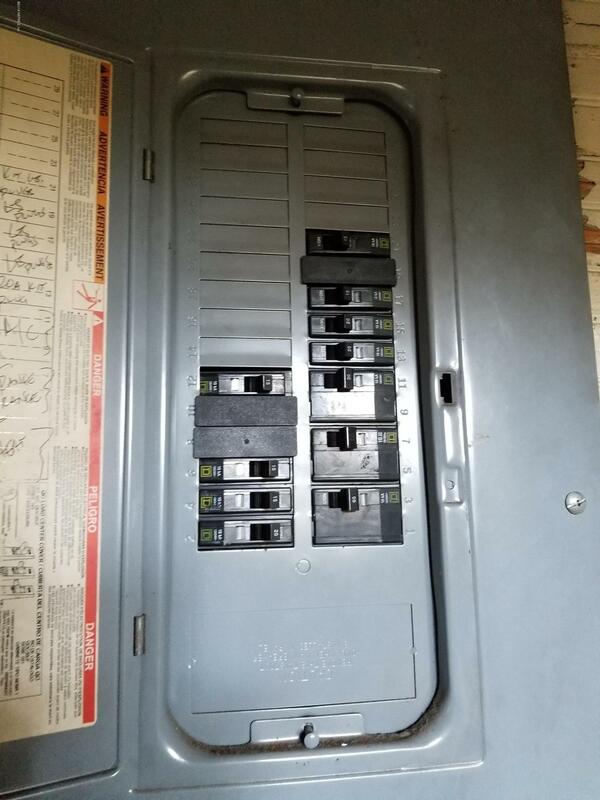 This is a handyman special and is being Sold 'As-Is' Buyer to verify all Information. 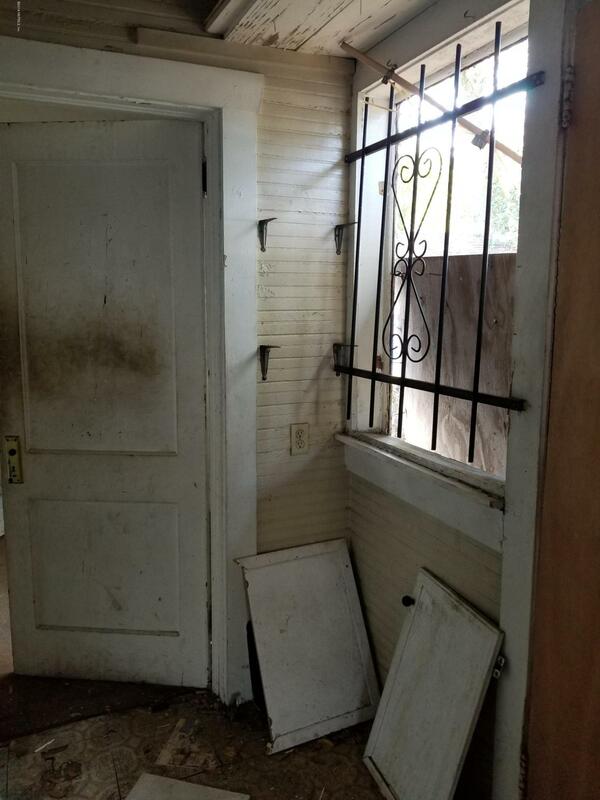 Seller nor Agent warrant any details. 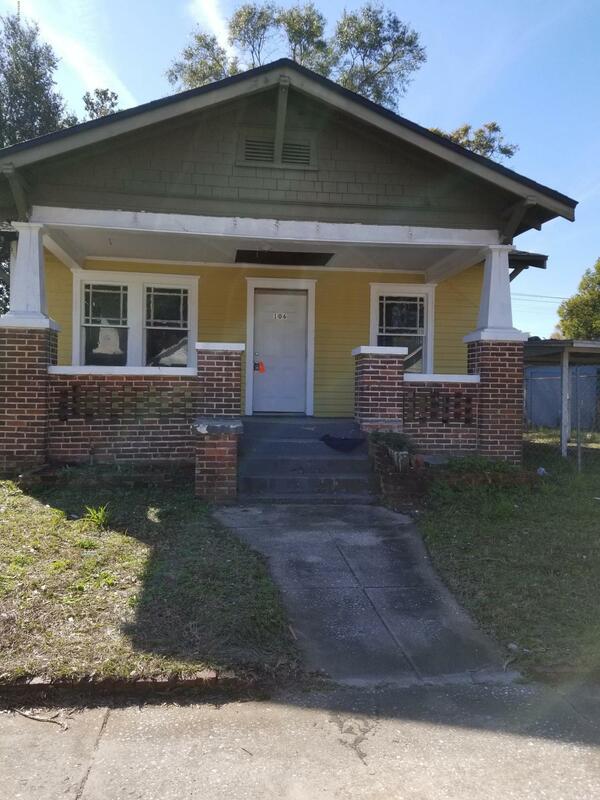 East on MLK Parkway left on Main St N and left on W 22nd St. and the home is on the left. 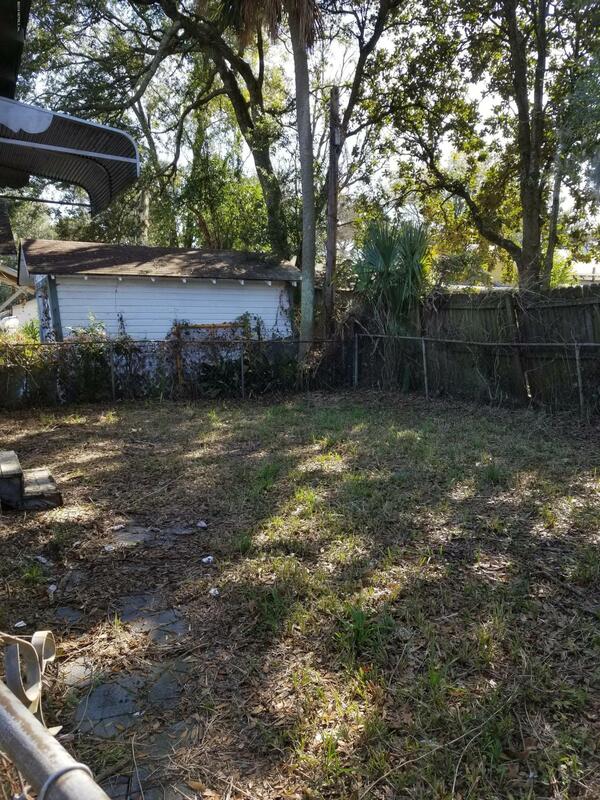 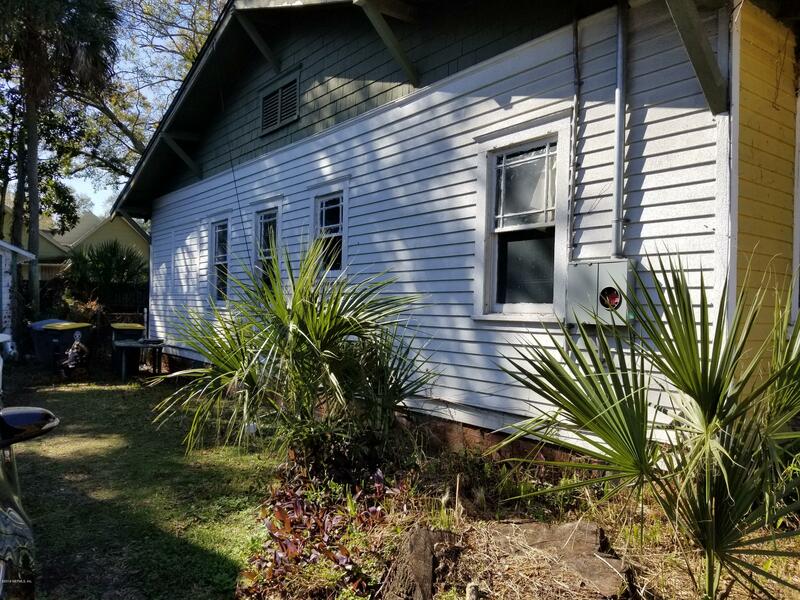 106 22nd St is a 1,066 (*estimated) square foot home with 3 bedrooms and 1 bathrooms located in Jacksonville FL, DUVAL County. 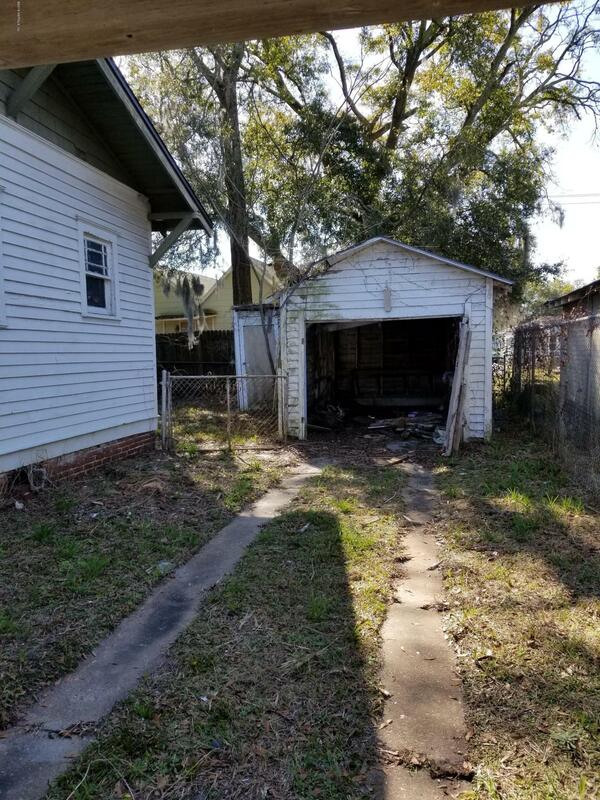 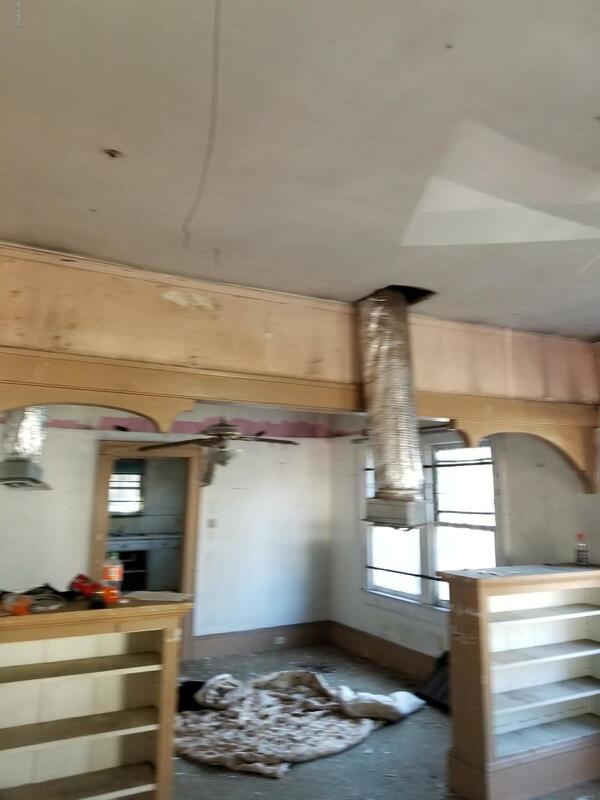 This property is listed for sale at $25,000 and is currently active and accepting offers.